When it comes to planning your wedding, there is a lot to keep in mind. 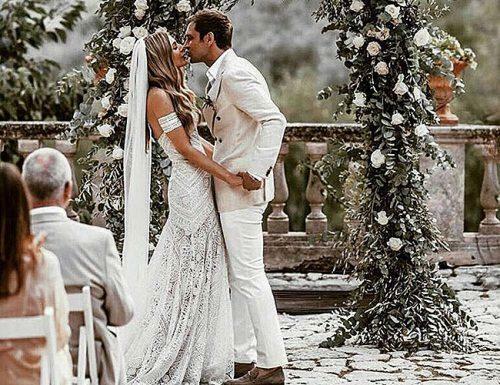 From composing a guest list to organizing your wedding party, there are so many important details and wedding roles to remember. And just who plans for the wedding and who pays the wedding, you might be wondering? Of course, as the bride, you have already been planning this since you were a little girl. On the other hand, the groom might have no idea as to how do weddings work. However, he should share a role in planning the wedding. And it’s likely that you both will be fussy about it, so you’d better find out how to plan a wedding and stay calm. Choose florist, caterer, photographer, DJ, etc. 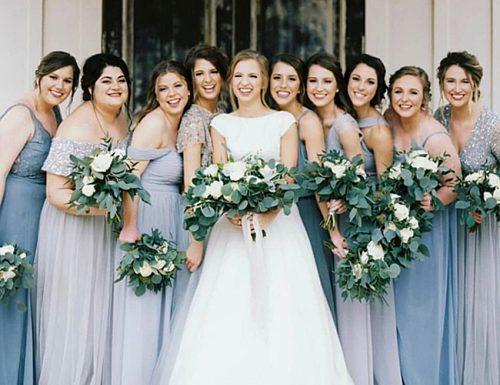 The maid/matron of honor has one of the most important roles in a wedding as she is basically the bride’s right hand when it comes to planning. Assists the bride with her veil, train, etc. during the wedding, pictures, reception, etc. If you follow this timeline, things should go smoothly with your wedding planning. Those whom you choose to perform any religious or secular readings during your wedding ceremony and/or reception. In a unity candle ceremony, it is usually the parents of the bride and/or groom that light the candle. Those who carry any gifts or other items in religious traditions. Those that carry the bride’s train while she walks down the aisle. These are usually younger children, aged 6-9. Those responsible to make sure that everyone signs the guest book. A person is responsible for communicating with the reception venue on the day of the wedding. Keep this checklist in mind when it comes time to plan your wedding and you will be all set! 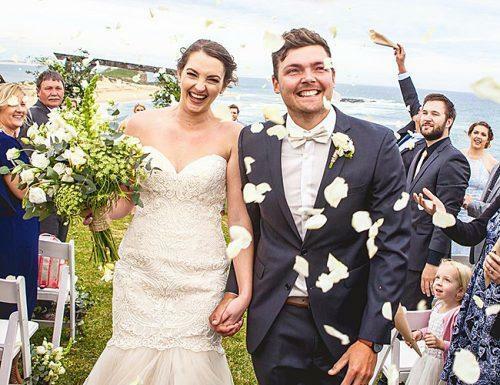 We hope that you have found our list of wedding roles to be helpful in planning your special day!